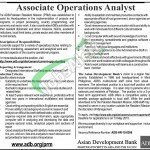 A well reputed International Bank offers Asian Development Bank Jobs 2015 in Pakistan Apply Online. The ADB Pakistan is seeking for highly educated, very experienced, hardworking and well disciplined candidates for the following vacant positions such as (Designated International Staff and Senior National Staff). Applicants willing to apply should possess qualification Bachelor’s degree in social sciences, business studies / related fields and at least 5 years relevant work experience, preferably with at least two years in international multilateral and bilateral agencies. It is good opportunity for all those candidates who are well educated and looking to have in any well paying firm so it is right place to make your future successful. Interested candidates meeting criteria are suggested to submit their application via online at the official site of ADB or through web link given below. Last date for submission of application is 13th May, 2015. Only shortlisted candidates will be called for interview and no TA/DA will be paid to any candidate for interview. Original documents must be presented by the candidates at the time of interview. 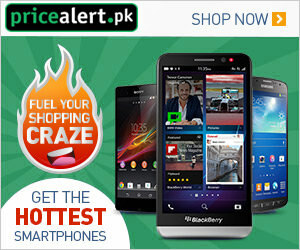 Stay in touch with us and keep visiting our site JobsAlert.pk for further updates. Last Date to Apply: 13th May, 2015.